Join us at Wentworh Library for a special performance with Siama's Congo Music and experience feel-good sounds from the heart of Africa! Back in Africa, Siama Matuzungidi (see-AHH-maw) became a soukous legend, recording his intricate guitar on hundreds or songs and touring the world with popular artists. Now in Minneapolis, his catchy, upbeat songs and musicianship have earned him a McKnight Fellowship and numerous grants and a Parents' Choice Parent Approved award. 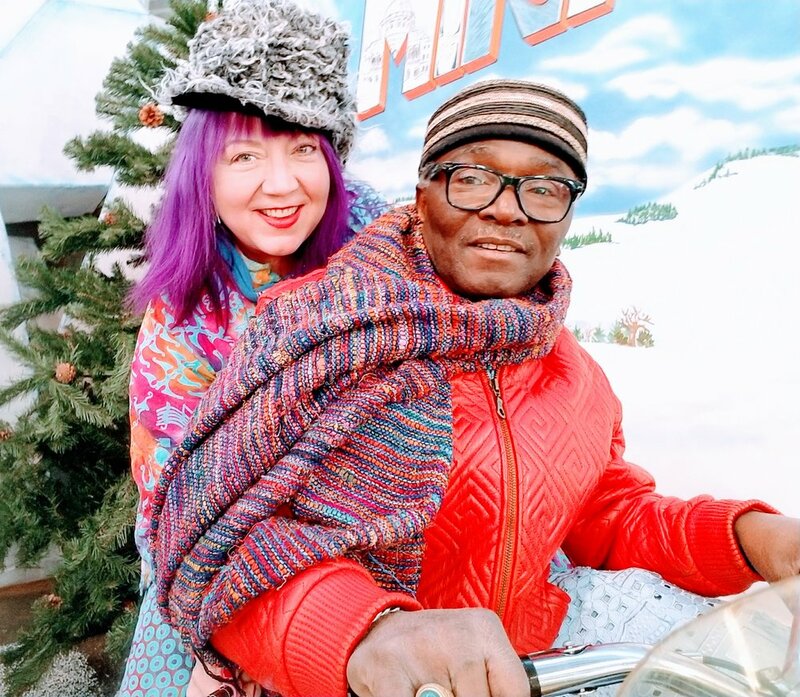 Siama and his wife and musical partner Dallas Johnson love performing special concerts and events and sharing his happy music with kids and their families. Recommended by the Okee Dokee Brothers, this is a concert you won't want to miss! All ages. No registration required.